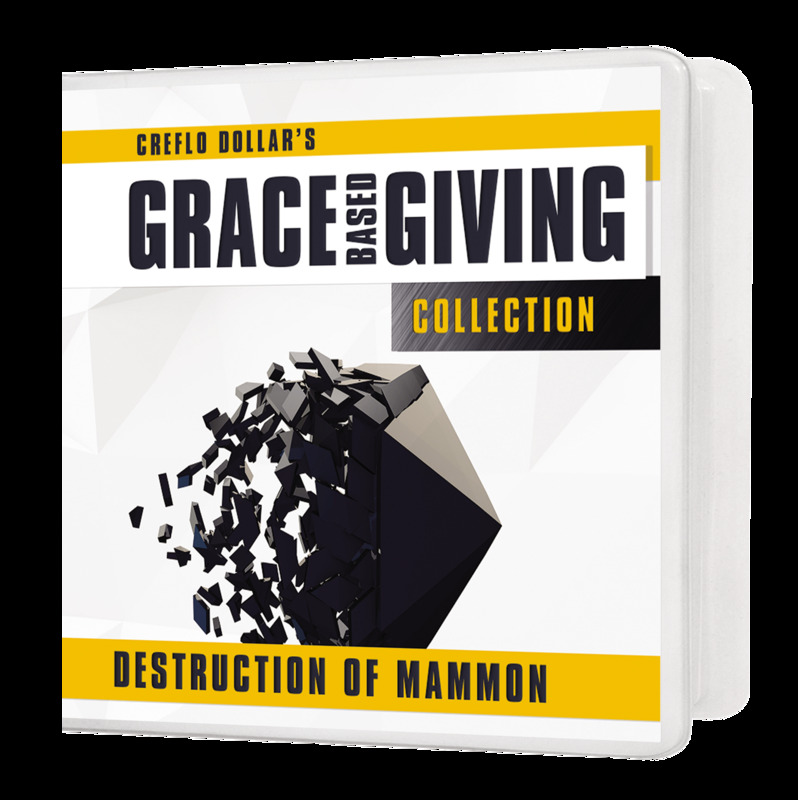 Mammon is an evil spirit that opposes everything God says, and it tempts us to trust money instead of God. Money is neither righteous nor unrighteous, and can never do the things that God can do. Jesus taught some powerful lessons about money, and He always discussed it in relation to trust. Mammon’s goal is to exert demonic influence in the area of our finances while disguising itself as a spiritual voice. 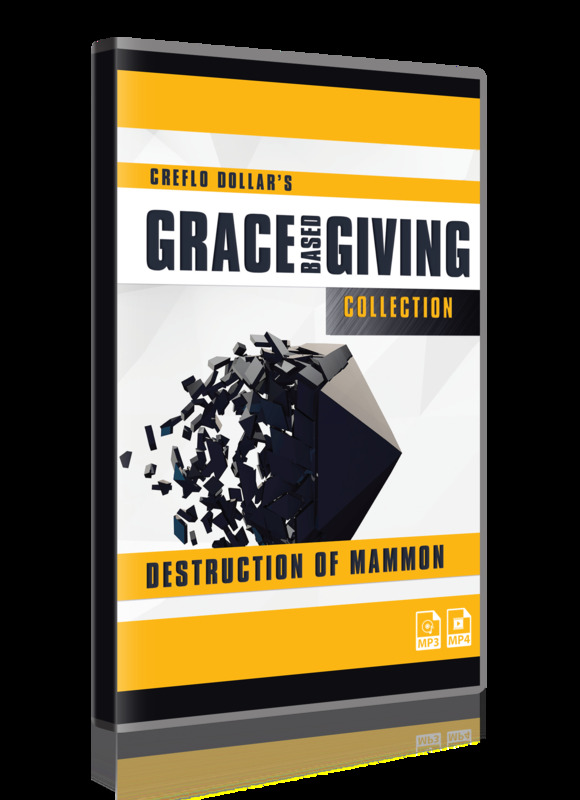 We must recognize whether we are being influenced by God or by mammon.